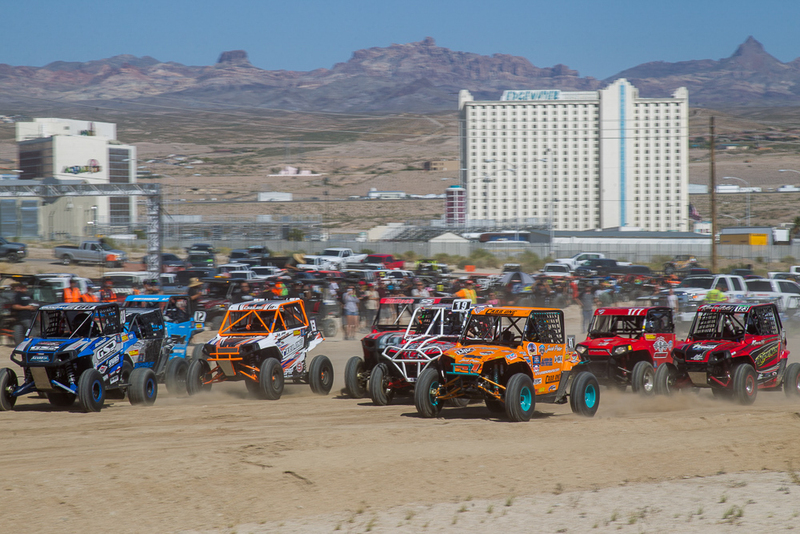 Minneapolis, April 17, 2017 –Polaris RZRs had a great showing at the Polaris RZR UTV World Championship powered by Monster Energy in Laughlin, Nev. this past weekend. RZRs took seven of nine podiums, excluding the Unlimited class. 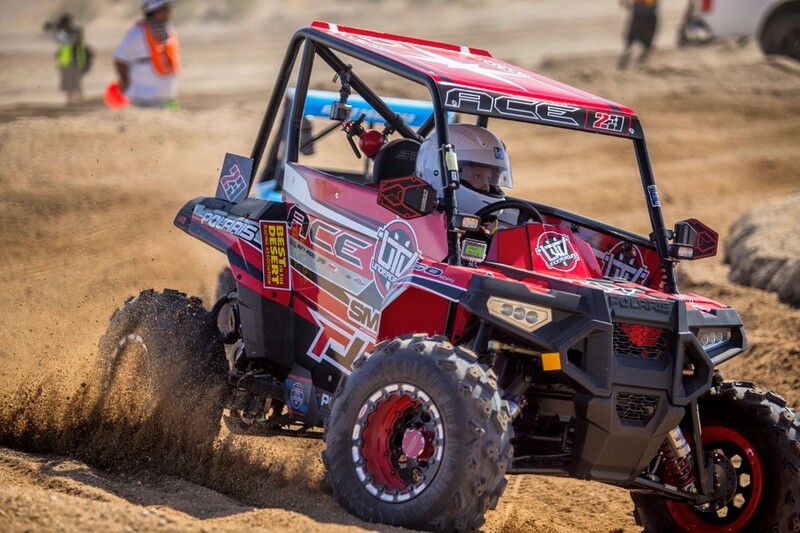 RZR XP Turbos swept the Short Course Production Turbo class with Team RZR’s RJ Anderson taking the championship. Ryan Holz finished second and Team RZR’s Branden Sims took third. 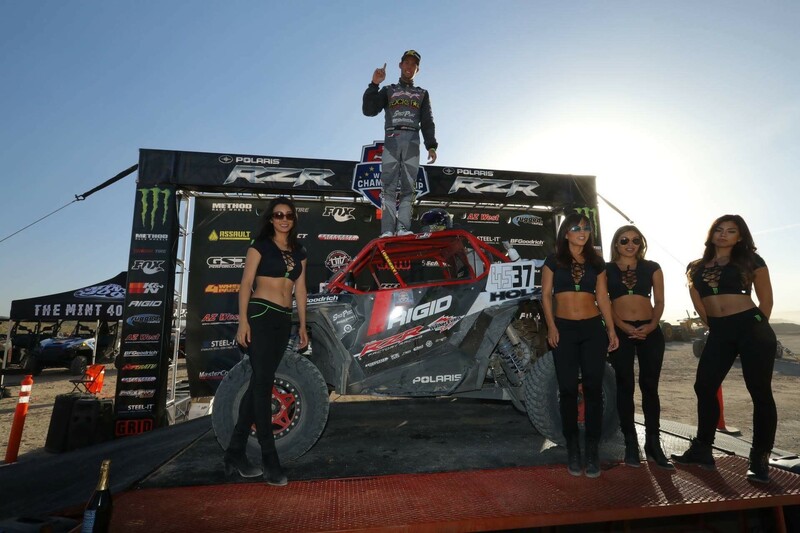 RZR XP Turbos also finished on the podium in the Desert Race with Team RZR’s Justin Lambert finishing second and Mark Holz taking third. The youth races saw an increase in entries with more than 50 total entrants, up from 24 last year. 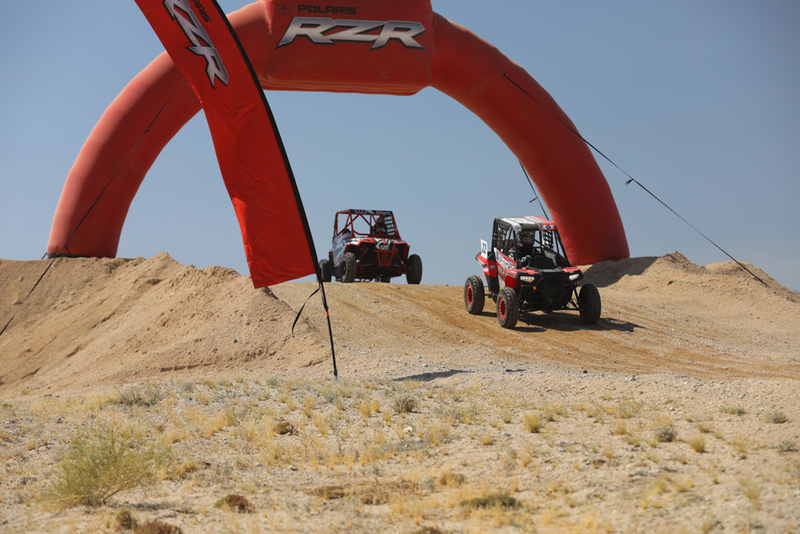 Youth racers took to the track in the RZR 170 EFI and the new ACE 150 EFI for some fun racing. In the Youth 250, Dallas Gonzalez took the win and in the Youth 170 race, Luke Knupp topped the podium. With more than 300 total entries, up from 212 last year, the Polaris RZR UTV World Championship powered by Monster Energy continues to be the biggest UTV race in the world. 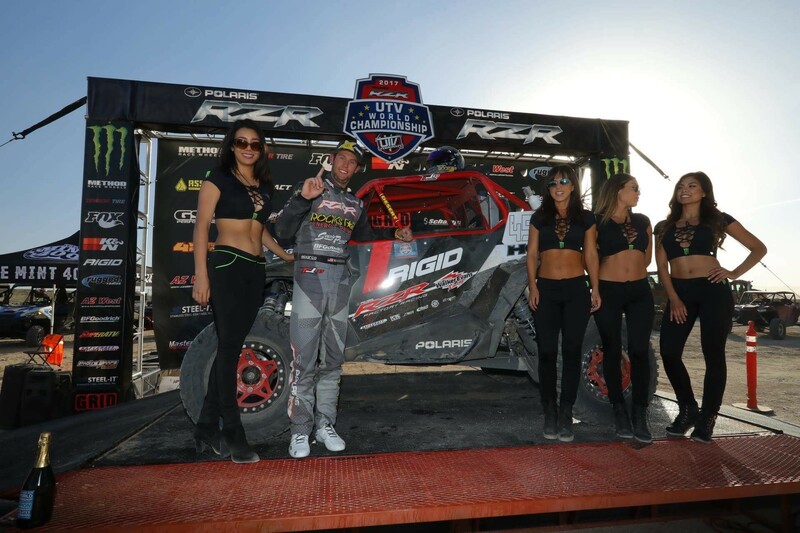 As a sponsor since its inaugural race, Polaris RZR has been one of the biggest supporters both on and off the track. Of the more than 300 entries, approximately 70 percent were RZRs and for the second year-in-a-row, the company offered vehicles as the grand prize to each race winner.